Braves place Adonis Garcia on 10 day DL for Achilles Tendinitis, could Lane Adams be back in lineup? 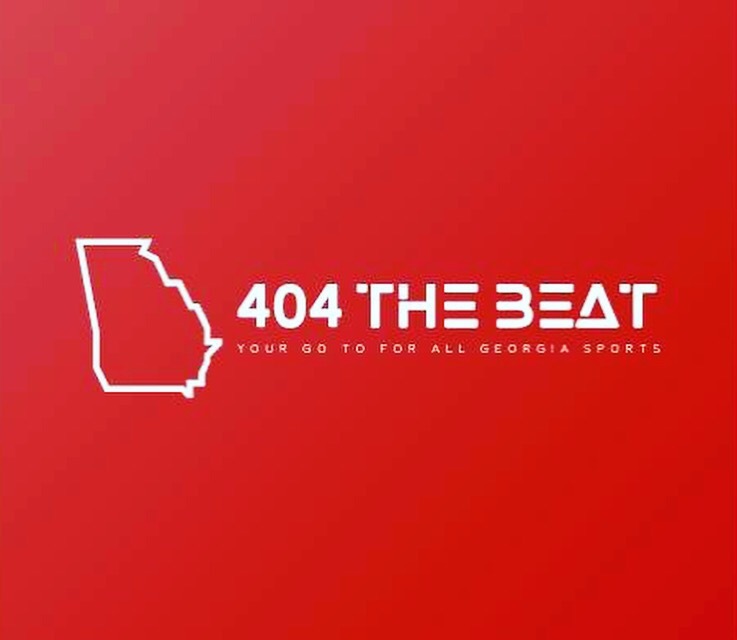 Braves place Adonis Garcia on 10 day DL for Achilles Tendinitis, Lane Adams back in lineup? On Tuesday night, the Braves announced that third-baseman, Adonis Garcia would be placed on the 10 day DL for a sore Achilles Tendon. Adonis batting .237 with 4 home-runs and 16 RBI’s, looks to heal up and join the lineup on the the 26th in San Francisco. The Braves currently have Jace Peterson holding down the fort at third base batting .217 in 74 at bats. The Braves announced a roster change for tomorrow morning. Personally I think the Braves should send up Lane Adams who made the most of his short time in the majors earlier this year with 3 hits in 9 at bats and 1 RBI. He is a big bat that looks to be ready for the big show. 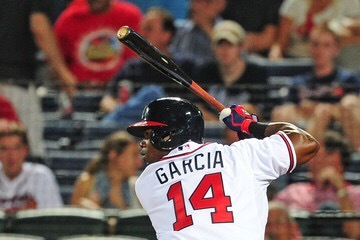 Only time will tell who will fill Adonis Garcia’s spot, if only for 10 days.